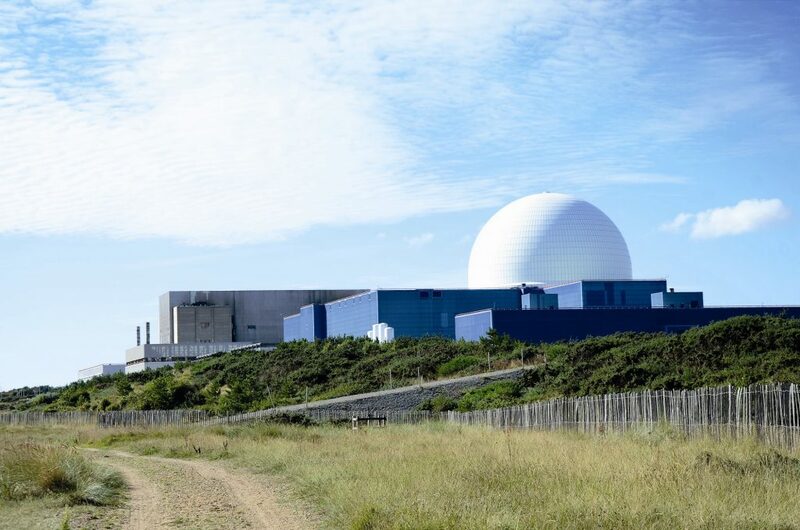 Serck, a division of Unipart International, has won a £3.8m contract to design, manufacture and install heat exchangers at EDF Energy’s Sizewell B nuclear power station in Suffolk, UK. The heat exchangers will be designed in conjunction with a nuclear industry specialist design house, built at Serck’s facility in the United Arab Emirates and transported to the UK to be fitted. Under the new contract, Serck will replace the heat exchangers at the 24-year-old power station in 2019 and again in 2020, Sizewell B has an operational life to 2035 and provides enough low-carbon electricity for around 2.2m homes. With a strong heritage in the automotive industry, Serck has experience of making heat exchangers for power stations, marine applications, utilities and the manufacturing industry. Serck has provided heat exchanger services to EDF Energy at other sites, but this is the first time Serck has worked with EDF Energy’s nuclear operations. Alex Neill, Serck managing director, said: “I am delighted Serck has continued its relationship with EDF Energy to support Sizewell B nuclear power station.